Colas Ltd, owner of Penryn-based Colas Cornwall Quarries, plans an ambitious expansion in the UK, backed by its French parent company Colas SA. The continental contractor is one of the world’s biggest construction giants, with consolidated sales of 11.7 billion euros, and the plans will see its international know-how and investment coming to the UK market. Carnsew Quarry near Penryn and the Port of Falmouth is part of Colas’s UK business and is Cornwall’s largest inland quarry. With reserves and permissions to quarry until 2095, Carnsew is able to provide the county with a sustainable source of construction materials – to support the infrastructure upgrades required to enable Cornwall to thrive. This is supported by the expertise and experience of Colas, which operates 741 quarries, producing in excess of 106 million tonnes of aggregates and 42 million tonnes of asphalt. To signal the exciting move, Colas in the UK has adopted the distinctive yellow diamond logo of its parent company; pictured above. 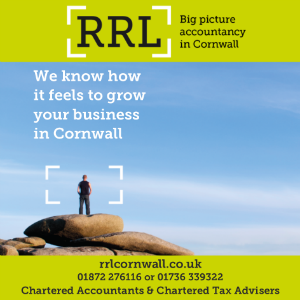 As we deliver on our strategy for growth throughout Cornwall, expect to see this brand become more visible.